Cynthia is a New York City-based music director, accompanist, and pianist. As a music director, she has assisted and worked on many productions in the New York City area. 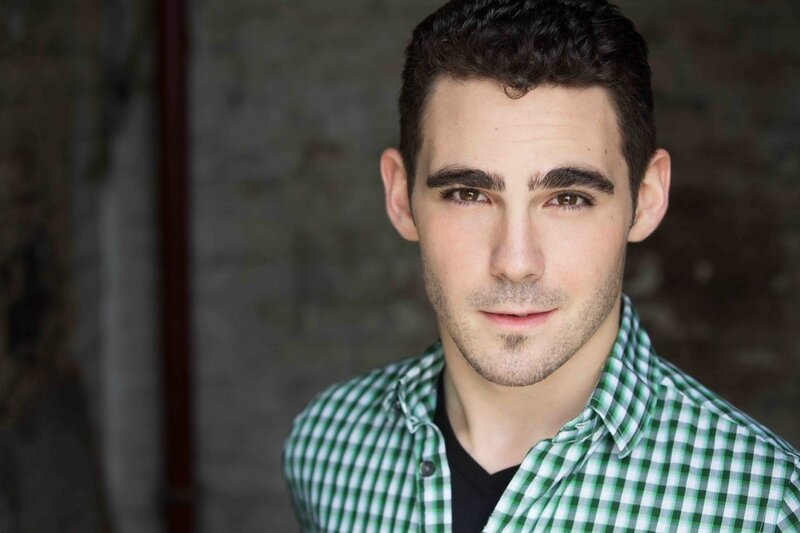 Recent credits include Urinetown (Play Group Theatre), Ludo's Broken Bride (NYMF), Ain't Far From Home (Musical Theater Factory). As a composer, she has had her work featured in the New York Musical Theater Festival and at 54 Below. She is thrilled to be a part of this production of The Brontës at the Piper Theatre this summer -- much love to Lucas, Sarah, and Katie for bringing her on board! Harvard 2015, B.A. Computer Science.